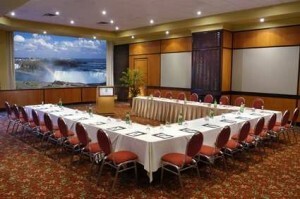 Yes, Home Healers, we are meeting again 🙂 Our gathering will take place in Niagara Falls on a Canadian side on June 1-3, 2012. With The Big Dream everything else in your life makes sense. It is usually an indication of your life’s purpose… but unfortunately more often than not we do not live it fully. Why? do not have enough energy and/or health to live it. Either way, if you don’t live your Big Dream, if you don’t empower it, there will always be a nagging feeling of incompleteness ever-present in your life. We do not want that. 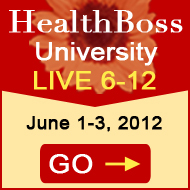 Come join us in Niagara Falls June 1-3, 2012 for the HealthBoss LIVE 6-12. 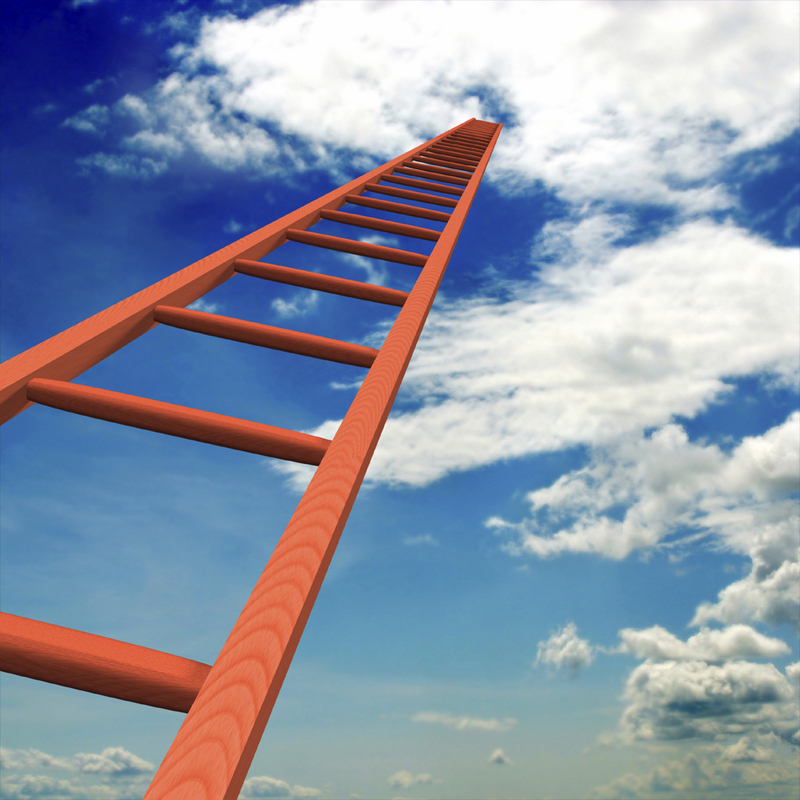 We will do everything we can to help you discover Your Big Dream and Empower it. You will learn from the best. Let us introduce you to one of them. 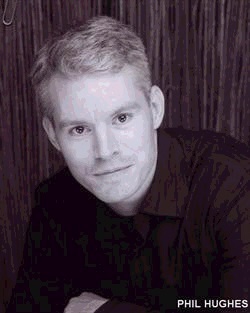 Stan Cottrell, BSc,MS, is a Celebrated Ultra Distance Runner, published Author and award-winning Motivational Speaker. Guinness World record Holder, Stan has run over 200,000 miles through 38 countries over 54 years promoting international friendship for health, education, and unity. You can read more about Stan HERE and at his website http://stancottrell.com. Stan is now 68, and guess what? He is just about to launch the project of his lifetime. He will run 34 miles, 2 days a week, through EVERY COUNTRY in the world, total of 257 countries and about 17,000 miles over 5+ years. This Ultra-Distance World Tour is called “The Great Global Friendship Run”, and it has a goal of raising over 1 Billion Dollars for children in need all over the world. How is THAT for a Big Dream? Would you like to know how Stan can do it, at his age? How he can keep up the speed he had at age 38 and how his knee cartilage is holding strong after 200,000 miles of running? Well, so do I. You see, Stan is not only an athlete. He is also a researcher and a scientist with a wealth of knowledge in human physiology, biochemistry, and sports medicine. He developed a unique system of maintaining the body in top shape that he calls “EFED” – Even Flow of Energy Distribution. And since we, Home Healers, are all about ENERGY and since this system obviously works, WE WANT TO LEARN IT, do we not? At HBU LIVE 6-12 Stan Cottrell will teach his system, as well as talk about many other aspects of his life that make him a fulfilled and happy person. 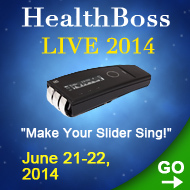 That’s just to give you a glimpse of what to expect from HealthBoss University LIVE 6-12. There will be 6 other Practical Professors conducting overall 12 workshops. Want to know what they are they going to be about? 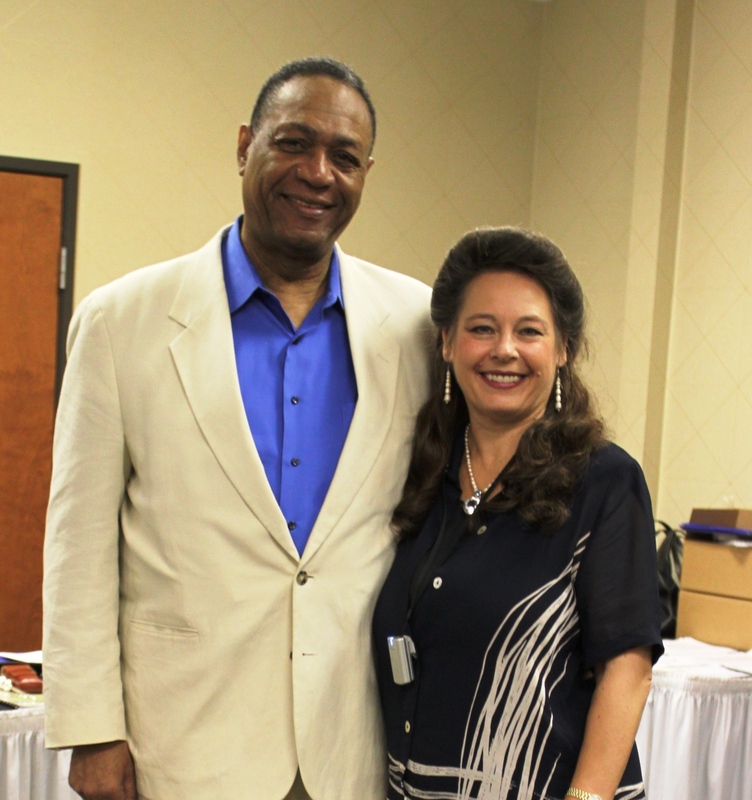 “Empower Your BIG Dream” – Keynote address – Dr. Irina Kossovskaia. “Preventing and Treating Sports Injuries and Traumas” – Stan Cottrell. “Basic Healing FUSION Protocols with Mixed Modalities” – Dr. Irina Kossovskaia and Mike Beasley. So clear your calendars for June 1-3, 2012 and CLICK ON THE BUTTON BELOW to register for the conference. Until May 15th you have the Early Bird discount in effect – take advantage of the opportunity (and you can bring a family member and/or a business associate for half price). See below for more details. Would you like “a room with a view”? Well, it just does not get better than that. Apparently, that’s how the Fallsview rooms at the Embassy Suites Niagara Falls Hotel look like – and the hotel guaranteed ALL our attendees the Fallsview rooms. You may say, the view from your room is not that important; you are at the conference to learn and heal, not to look in the window… And yet, what we see is a major component in our healing. It is scientifically proven once and once again that observing beautiful things makes you more COHERENT, hence – healthier. Especially when you are looking at such unique and majestic energetic phenomenon as Niagara Falls. Besides, you will not be just looking. 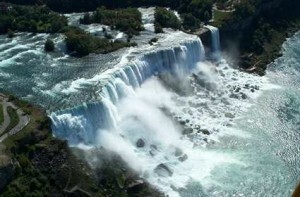 You will BE in the powerful energy field of Niagara Falls, which Native Americans considered a sacred place. 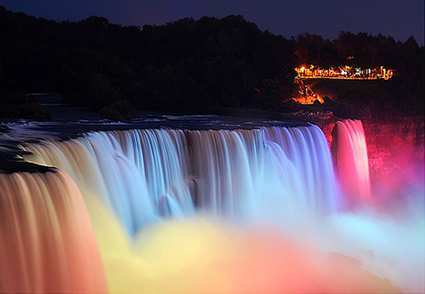 And even though the blossoming tourist industry interfered quite a bit with its natural beauty, the Niagara Falls still possess the ancient healing magic that can easily be found by the feeling of AWE flooding your entire being every time you connect to it. We wanted you to have more of this magic. As much as possible. That’s why of conference room is going to have not only the view of the Falls, but also a huge terrace where you can hear and even smell the Falls. Weather permitting, we may even have some of our hands-on practical sessions there. The room will be set up differently that you see on the picture (it will be classroom-style), but you get the idea. Why are we so concerned about the ENERGY of the place? 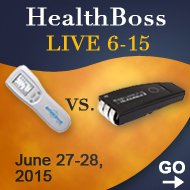 (If you do not know what we are talking about and what our live conferences look like, GO HERE to see our report from the HBU LIVE 6-11: http://healthboss.org/events/healthboss-university-live-611/). BTW, Clarence got rid of arthritis in his knee and may be DRIVING to our Niagara conference. Do you want to be like that when YOU are 80+? Join us at the HBU LIVE 6-12! The 3 days and 30+ hours of live training will cost $1,100 “at the door”. However! 1- If you book before March 15th, you get a 40% discount and save $450. Total Cost for all 3 days will be only $650. 2- If you book between March 15th and May 15th, you can get the Early Bird Discount. The ticket price will be then $900. 3- After May 15th it is the full $1,100. If you purchase a SCENAR, COSMODIC, or a Soft LASER device in January-May 2012, the June 3d program is FREE for you – it is complementary to your purchase. If you live in Ontario, Canada, you can take advantage of our special local offer, when we invite you to attend 1 program of your choice on June 1st or 2nd at no cost to you. Just come in and take a part in what we are doing. If you bring a friend or a business partner to the event, there costs will be only 50% of the full ticket price. You can also attend only the separate modules of the program that are of a particular interest to you. The cost of each program module is $100, and if you bundle them together, you get a discounted rate (ask our office for individual arrangements). CALL OUR OFFICE with ANY questions or to REGISTER for HBU LIVE 6-12 at 905-468-0033 or toll-free 1-855-468-0033 or email support@healthboss.org. 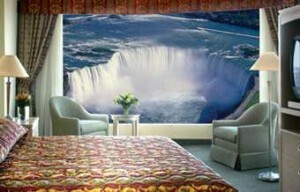 We are looking forward to meet you in Niagara this June!